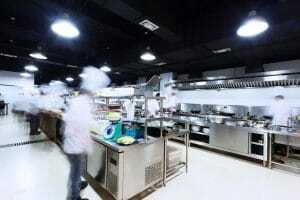 Cleaning in the catering and hospitality environment has undergone significant change in recent years. This change has evolved from a range of factors, including: the socio-economic climate, technological advancements in mainstream culture, and the desire to operate more sustainably. In our series of five ‘Clean and Simple’ short blogs we investigate these changes and discuss how foodservice operators might adapt to emerging challenges to ensure that their essential cleaning and hygiene systems remain uncompromised. Whether enjoying an overnight stay, an evening out, a conference or even just a visit to the local pub, when customers are paying for hospitality they are entitled to expect the best standards possible commensurate with the price they are paying for their experience. 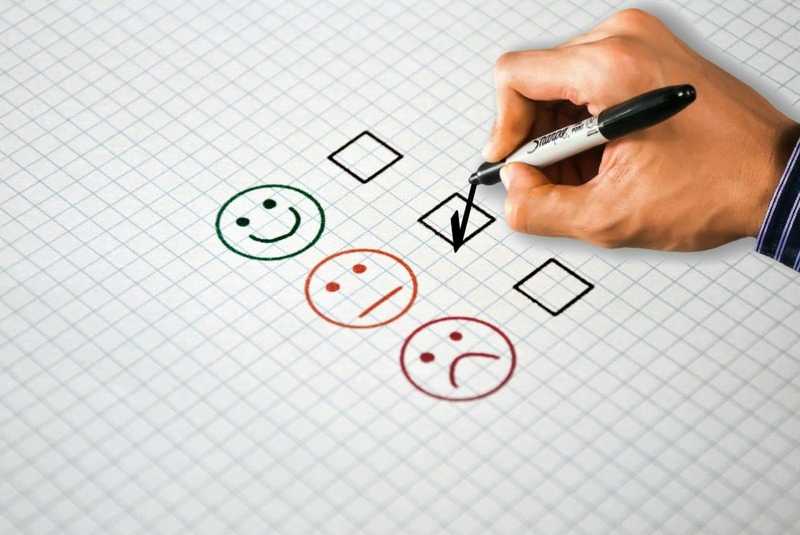 Multiple forms of customer feedback is available to any establishment that not only cares about maintaining high standards but is also interested in continually improving them. 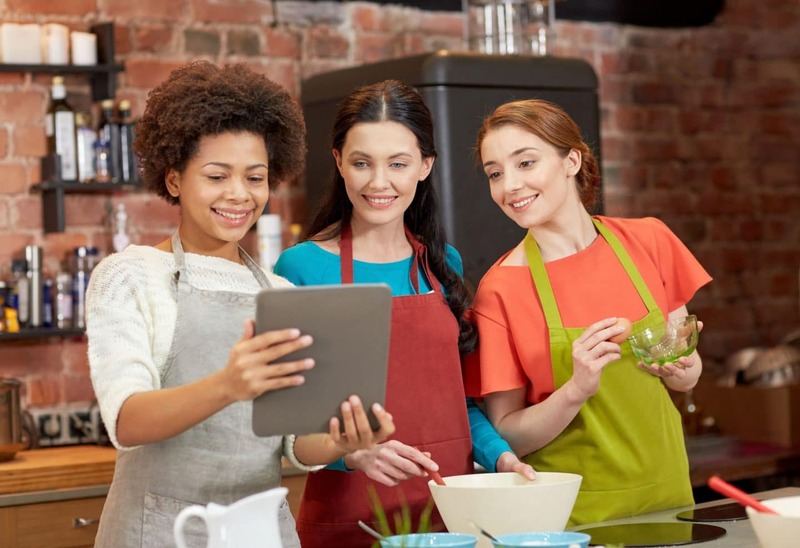 Collecting feedback has become increasingly prevalent in today’s hospitality industry making use of tools ranging from the ubiquitous check-back (Is everything OK with your meal?) to online questionnaires with prize draws. Considering that industry reports have consistently proved that hygiene and cleanliness are the number one concerns of any guest, it’s surprising that respondents are not invited to express their opinions on these critical pointers more frequently; because if all is not right in the cleaning department, it can be a relatively straightforward and inexpensive fix. While customer questionnaires may prompt things like improved staff training, new décor or menu refreshment, a decline in return business might simply be down to a lack of adherence to the cleaning system or the lack of a proper system in the first place. To a customer, this may be illustrated perhaps in dead flies in the light fittings, smeared mirrors, unclean cutlery, lipstick on glasses, thumbprints on plates, stained upholstery, sticky table tops or worst of all, smelly toilets. But if the question is not asked to the customer, the answer will not be given. So before things do slip, what can be done to be proactive? One idea that really does help is to invite a fresh pair of eyes in to give a candid opinion. If you work in the same place day after day you probably won’t notice the same things that a monthly visitor notices and there’s a big difference between the patinas of age associated with a Tudor dining room and a down-at-heel restaurant that used to be clean and bright. If you choose to have our exclusive brand Cleanline as your core range of cleaning products we will provide you with an honest impression of your establishment and will tell you exactly what you can do to improve straightaway – whether it’s getting rid of scale deposits on tableware by replenishing the water softener with salt or making the whole place fresher by treating the drains. As leading suppliers of catering disposables and cleaning and hygiene products in the catering and hospitality sector, Bunzl Catering Supplies delivers and supports a well-respected range of cleaning products to foodservice operators called Cleanline. A simple, cost-effective solution of professional formulation products in a three-tier range, Cleanline meets the needs of different sized operations, for all cleaning tasks in the kitchen, washroom and front of house. Cleanline is supported by a 24-hour emergency response service, and also provides COSHH awareness training via a unique online e-learning website. For more information about Cleanline – please contact us today.